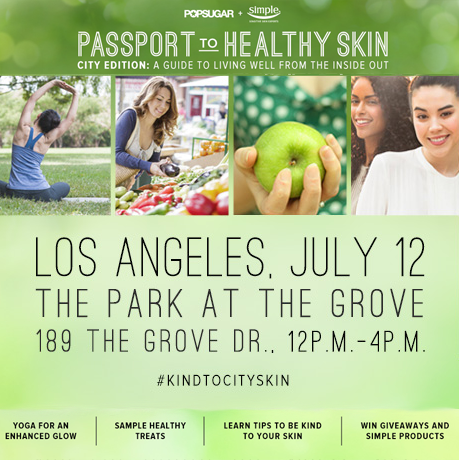 Guests will have the opportunity to partake in various FREE activities that promote healthy living such as yoga sessions, de-stress massages, sampling healthy recipes, testing out Simple’s skin care products AND will leave with a FREE goodie bag of products! This is going to be a fun, FREE event and we look forward to seeing you there. If you live in LA, you should definitely find time to attend.